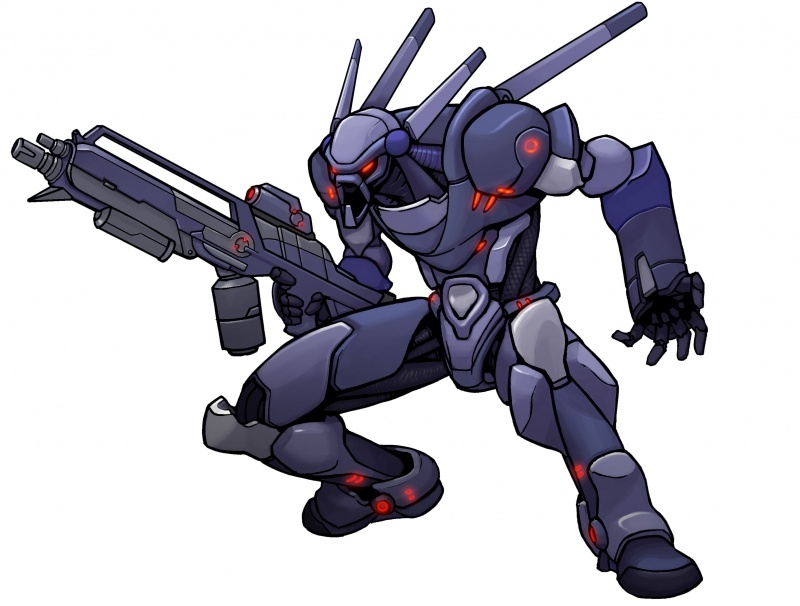 They are combat remote presence armoured units. The Panoceanian army uses leading edge technologies to reach the optimum results, joining armour, fire power and mobility. Units from the Armoured Cavalry are the most sophisticated troops from PanOceania, and a symbol of its technological edge over other nations. Working in combat teams, supporting each other, they have proved to be excellent troops. Every combat remote presence armoured unit has an inscription the slogan of the armoured corps: Ultima ratio PanOceaniam, ‘Last argument of PanOceania’: Armoured Cavalry is the best Panoceanian instrument of persuasion. 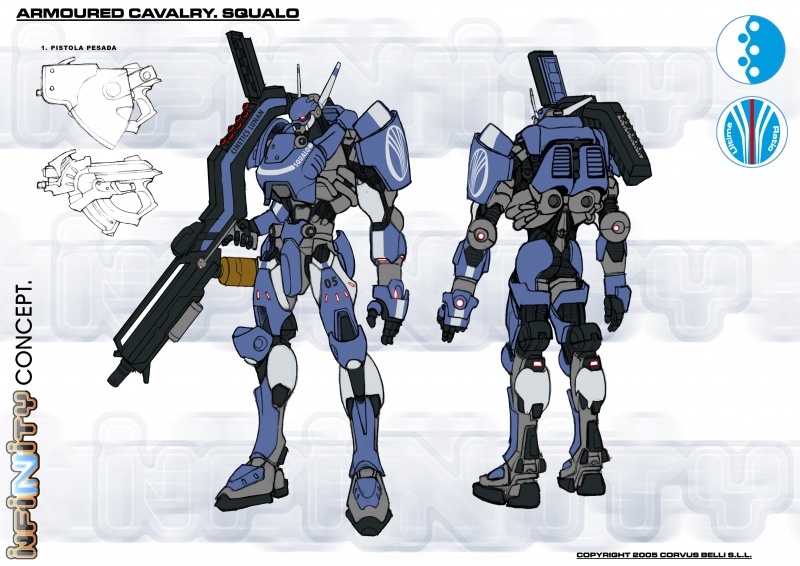 Squalos [new] The Squalo Series is the remote presence TAG model in use by the Heavy Lancer Regiment of the PanOceanian Armored Cavalry. 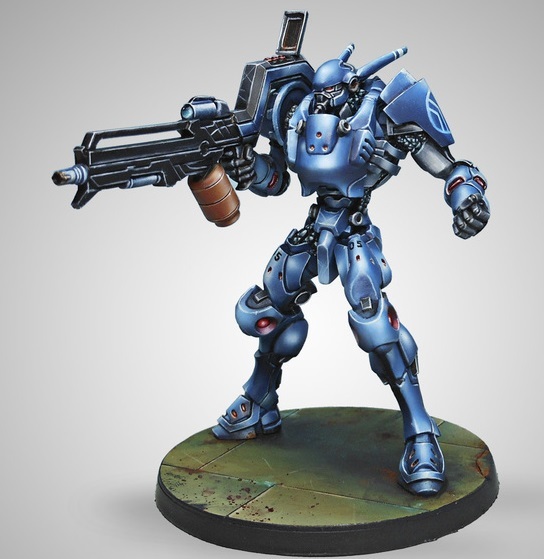 The PanOceanian military has streamlined some of the most advanced manufacturing processes to achieve outstanding results in terms of armored protection, firepower and maneuverability. Squalo units are unmanned, and can be controlled by their pilots from VR cockpits miles away via remote combat interface. 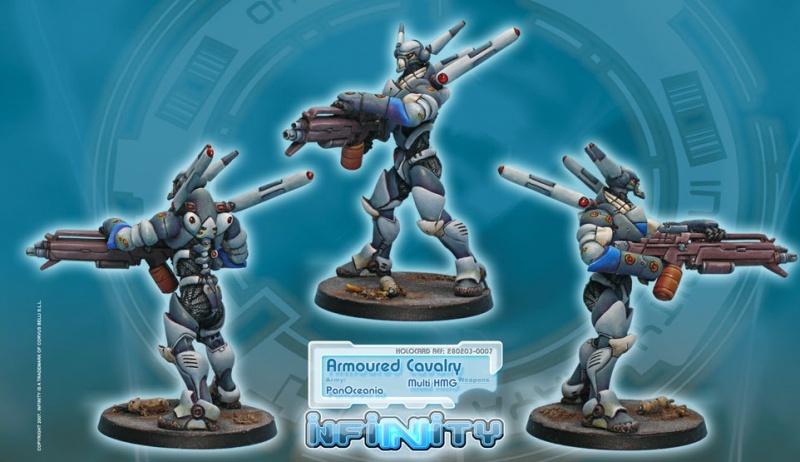 Heavy Lancers Regiments are extremely sophisticated units and a symbol of PanOceania’s technological dominion. They know how to support each other and, working in teams, can carve into enemy lines with terrifying efficiency. 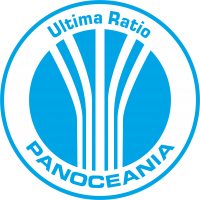 All Squalos bear an inscription with the motto of the armored corps: "Ultima Ratio PanOceaniam", (the final argument of PanOceania), meaning that the Armored Cavalry is the last instrument of persuasion that PanOceania ever needs to use.